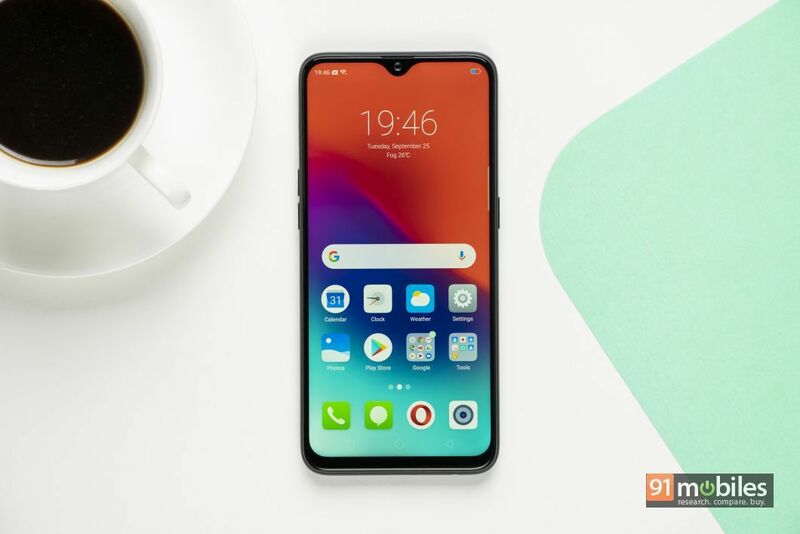 Realme has announced its latest mobile discount offer under the Realme Mobile Bonanza sale, featuring three of its smartphones — the Realme 3, Realme U1 and Realme 2 Pro. The sale will be held from March 25th to March 28th, and depending on the device, will be offered in both online and offline markets. As part of the deal, the Realme 3, the latest Realme smartphone to be introduced in India, can be purchased with a discount of Rs 500 on transactions made using Axis Bank debit and credit cards. This deal will be available via Flipkart and Realme’s official online store. The Realme 3 price in India is Rs 8,999, so buyers can snag it for Rs 7,499 after this discount. It is powered by MediaTek’s new Helio P70 SoC, coupled with 3GB RAM, 32GB storage, and a 6.2-inch, HD+, 19:9 display. The smartphone brings a 13MP + 2MP dual rear camera arrangement at the most affordable price point and a waterdrop notch with a 13MP front-facing camera. The Realme U1 is the second of the three devices listed in the sale. While it is originally priced at Rs 10,999, it can be purchased at Rs 9,999 during all the days of the sale from Amazon, Realme’s official website, and in offline stores. There is also an additional prepaid discount offer of Rs 1,000, which can be availed by users purchasing it on Amazon. The Realme 2 Pro will also be on sale. While it is priced at Rs 12,999, the Realme 2 Pro’s prices begin at Rs 11,999 during the sale, which can be availed in offline stores, Realme’s official online store and on Flipkart. The Realme 2 Pro is the most powerful of the three smartphones listed in the sale. 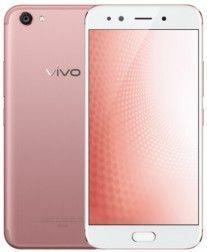 It is powered by a Qualcomm Snapdragon 660 SoC, along with 4GB RAM, 64GB storage, and a 6.3-inch, full HD+, 19.5:9 display. It also gets a dual-rear camera in 16MP + 2MP configuration, and a waterdrop notch that houses a front-facing camera.